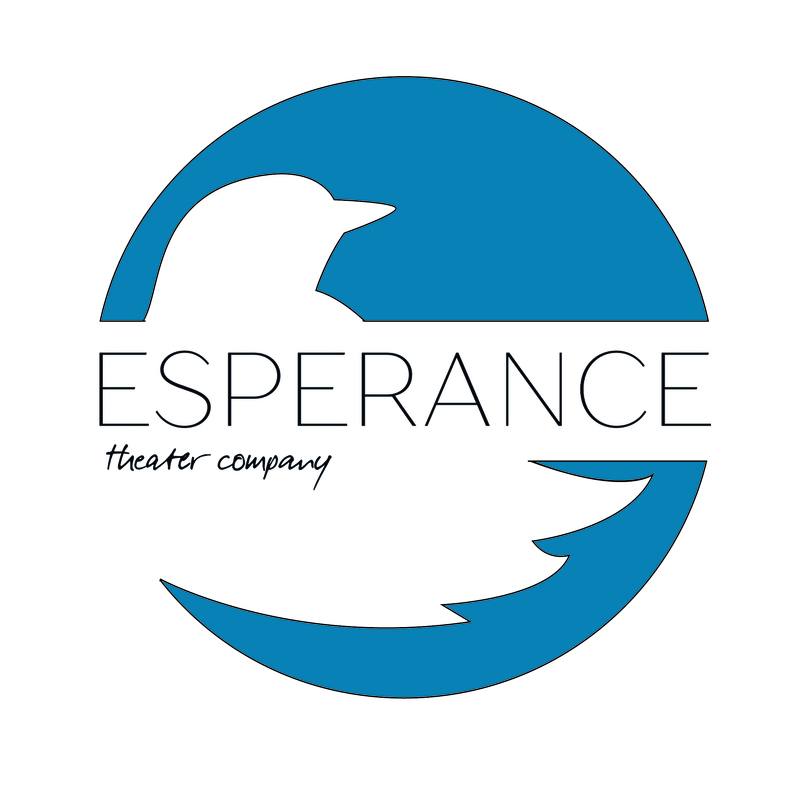 Get tickets to "Esperance At Work"
A presentation of workshops by Esperance Theater Company. Our main focus of this works-in-process series is a mashup of Romeo and Juliet with Macbeth, full of ritual and theatrical magic, told in under 2 hours with 5 actors. Please be sure to also check out some of our staged readings: including two by our playwright-in-residence, Jeremy J. Kamps (Breitwisch Farm and There Is No We) and one by Mona Z. Smith (The Canada Lee Project). Youth & Ambition (or the Morality Mash of Romeo, Juliet, and the Macbeths) performance dates and times: February 24, 25 and March 2, 3, 4. All shows 8pm. This is an AEA Approved Showcase. Actors with an * by their name are appearing courtesy of Actors' Equity Association.